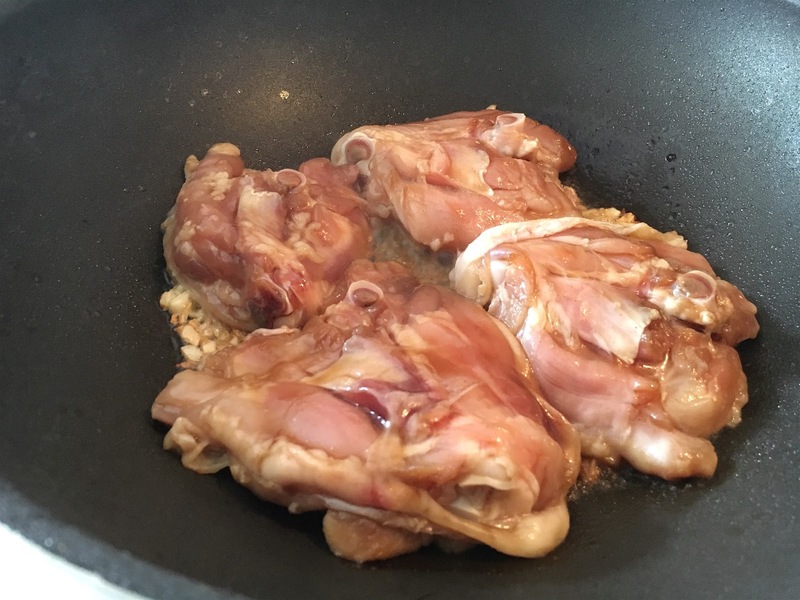 Costcutter isn't a name you would associate with teriyaki chicken, but that's exactly what I made using ingredients from their Costcutter Independent range. 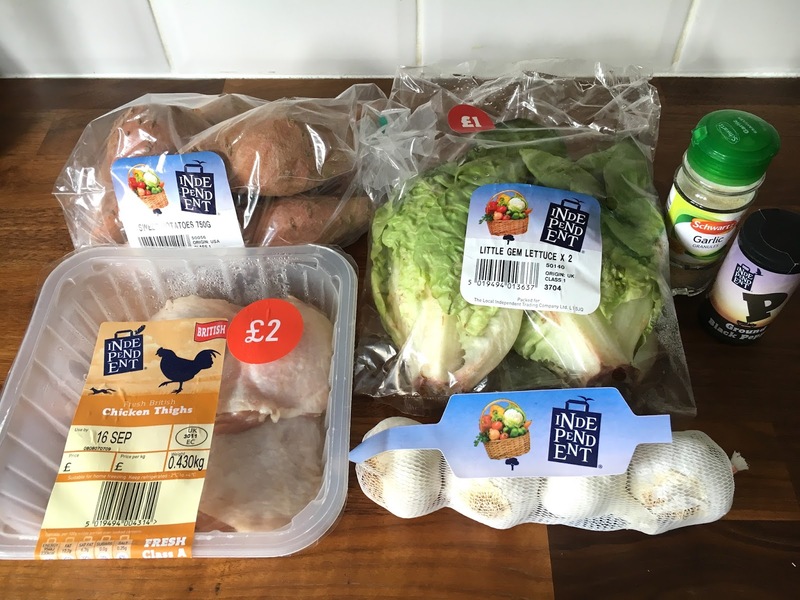 Independent is the brand owned by Costcutter and they offer a range of quality, affordable products across all categories including fresh meats and vegetables through to household items and confectionery, all on your doorstep. The award winning brand is available from Costcutter, Mace, Kwiksave, SuperShop and SimplyFresh stores across the UK. 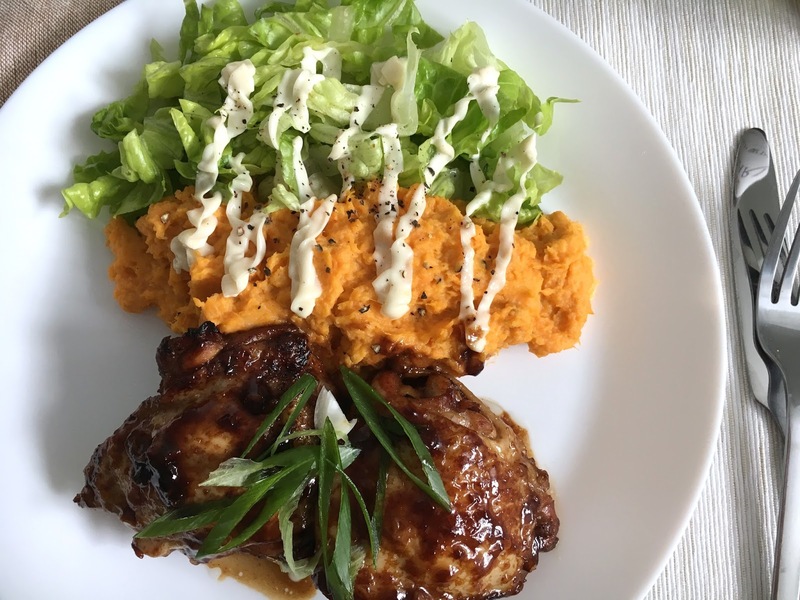 Teriyaki chicken is super easy to make and instead of having it with rice, as it is often served with, I made a sweet potato mash and simple salad to go with it. 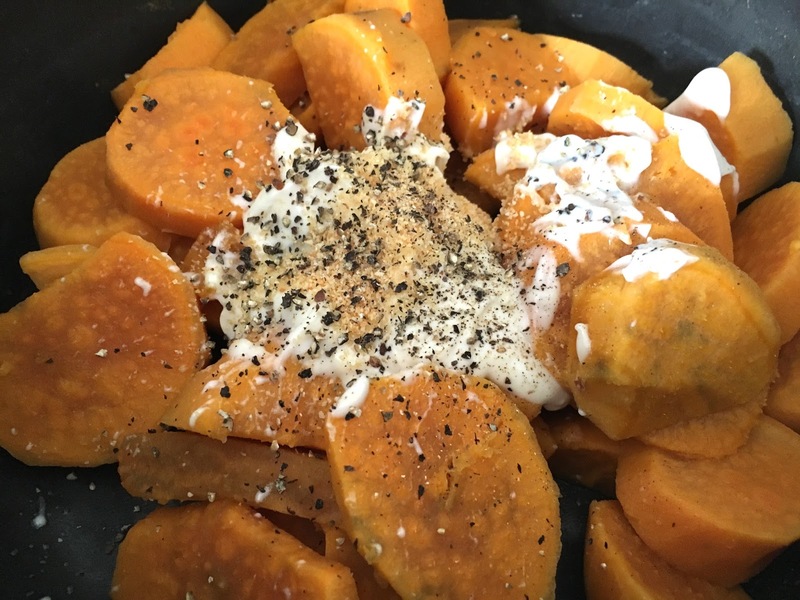 The mash can be made ahead of time and served cold like a potato salad and you can make as little or as much as you need. 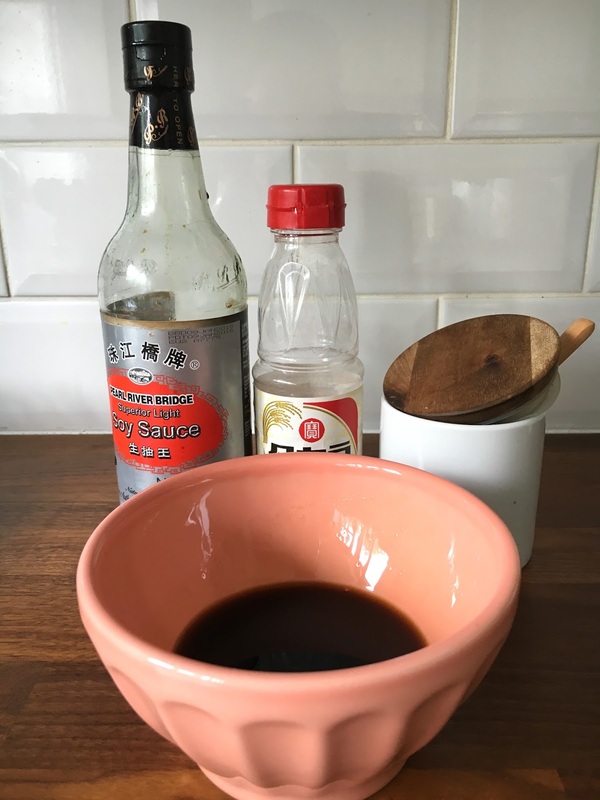 I've used standard mayo in the mash but if you want to make an authentic Japanese potato salad, use Japanese Kewpie mayo. 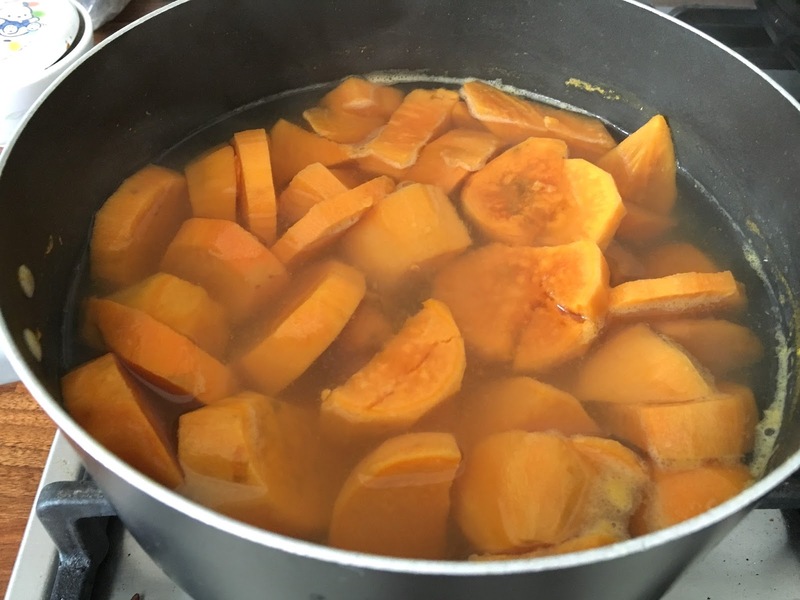 It's a great healthy family recipe to keep and also great for entertaining as it takes less than 30 minutes to make. 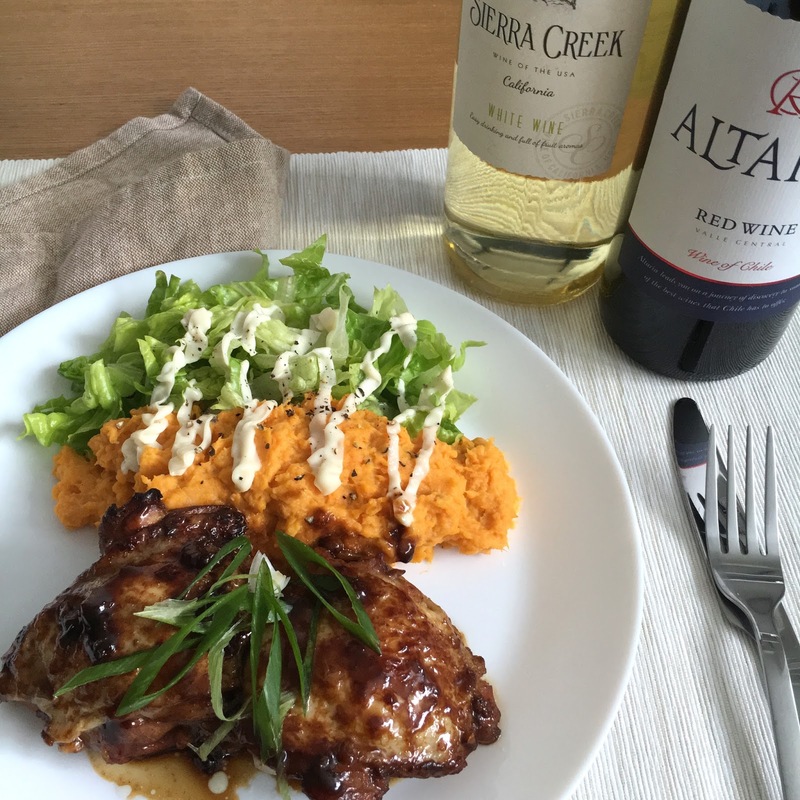 If you love a glass of wine with your meal then make sure you pick up the Sierra Creek white wine, also from Costcutter, to go with the teriyaki chicken. 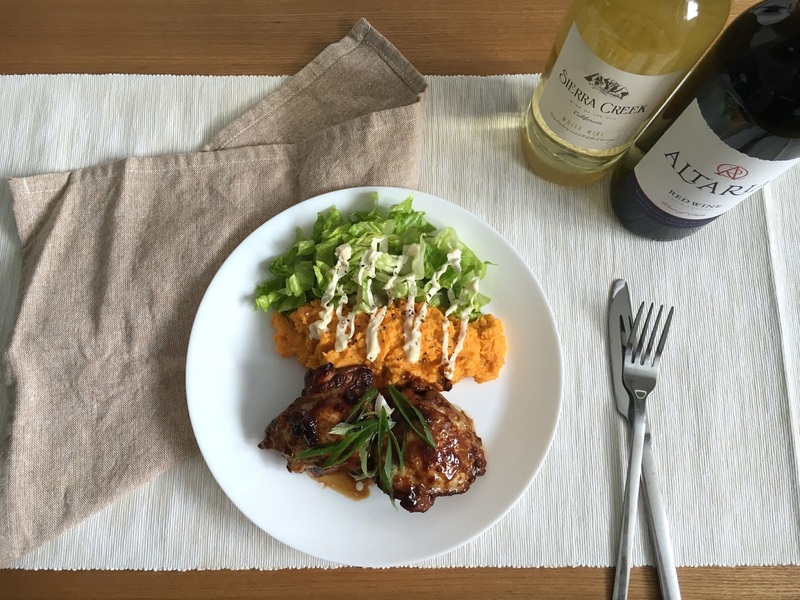 It's often difficult to pair wines with Asian dishes due to the complexities of flavours within the sauces, but the sweet aromatic Sierra Creek California white will work in perfect harmony with this dish. It's a dry white and also vegan friendly. 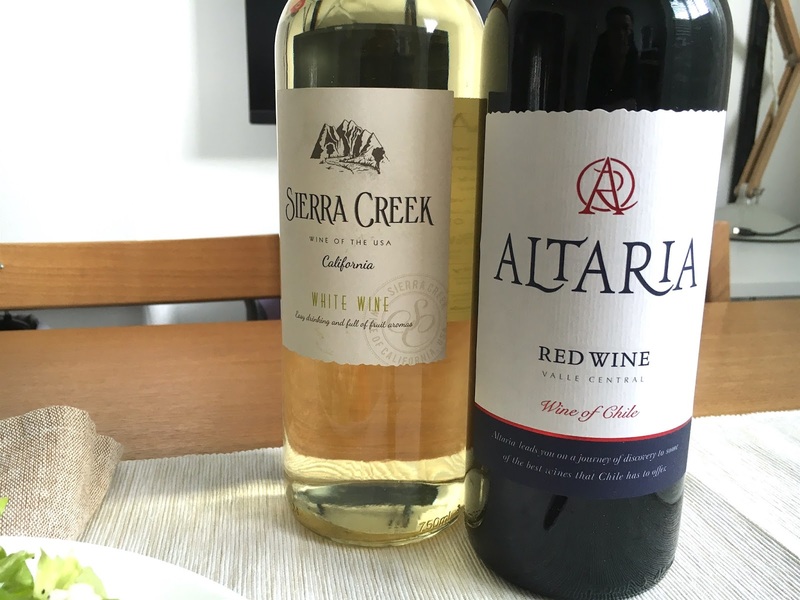 Lancaster Wines is Costcutter's wine partner and one of their best sellers is the Altaria Red. It's packed with dark berry fruit flavours and is an easy drinking red with a fresh fruity flavour and a hint of spice. Both the wines cost a pocket friendly £4.99. 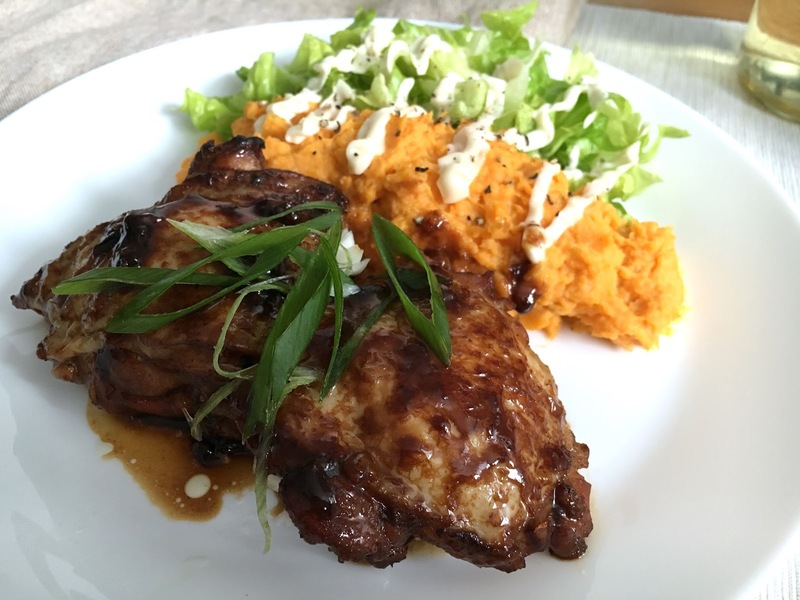 I hope you guys enjoy this easy teriyaki chicken + sweet potato mash recipe!